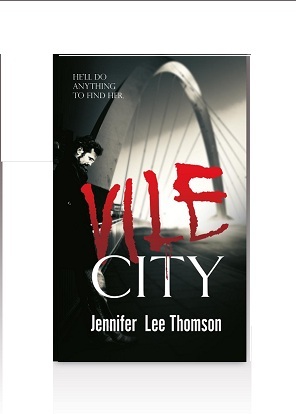 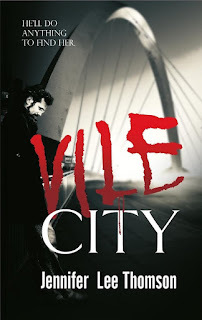 Vile City tells the story of abducted office worker Shelley Craig and Detective Inspector Duncan Waddell's attempts to find her. 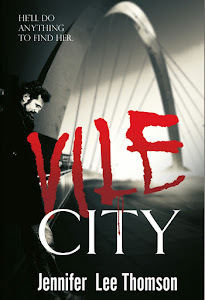 Vile City is published by Caffeine Nights and is available now in paperback and in eBook (across a range of formats). 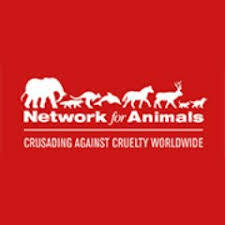 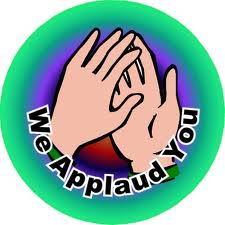 Thanks to everyone who bought Living Cruelty Free I've donated to Network for Animals who help neglected and abused animals around the world. 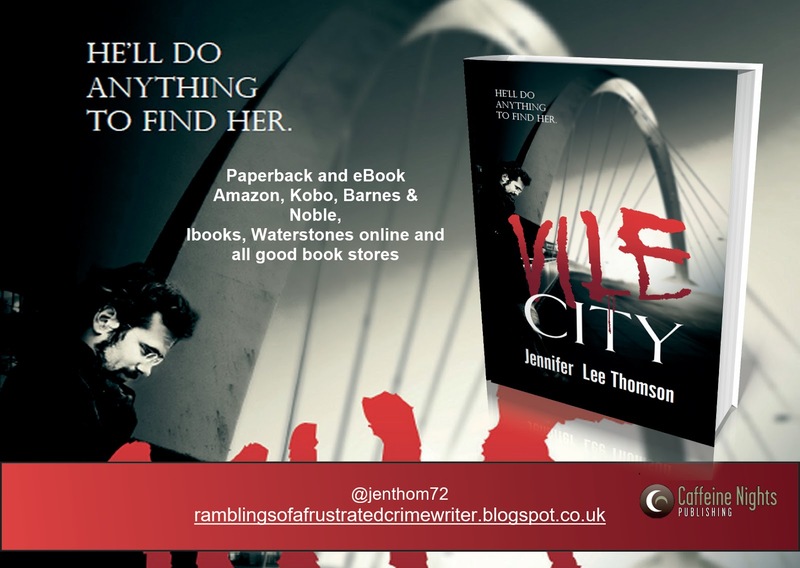 Give yourself a hand, folks. 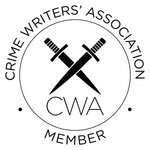 So, give yourself a hand, folks. 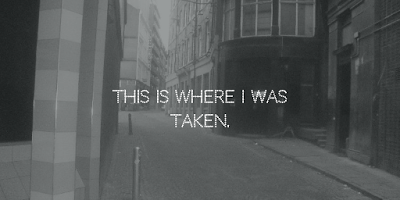 Together WE can help change the world by doing it one little bit at a time. 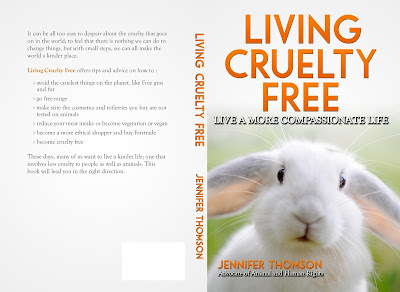 Living Cruelty Free Live a More Compassionate life is available in paperback and on Kindle. 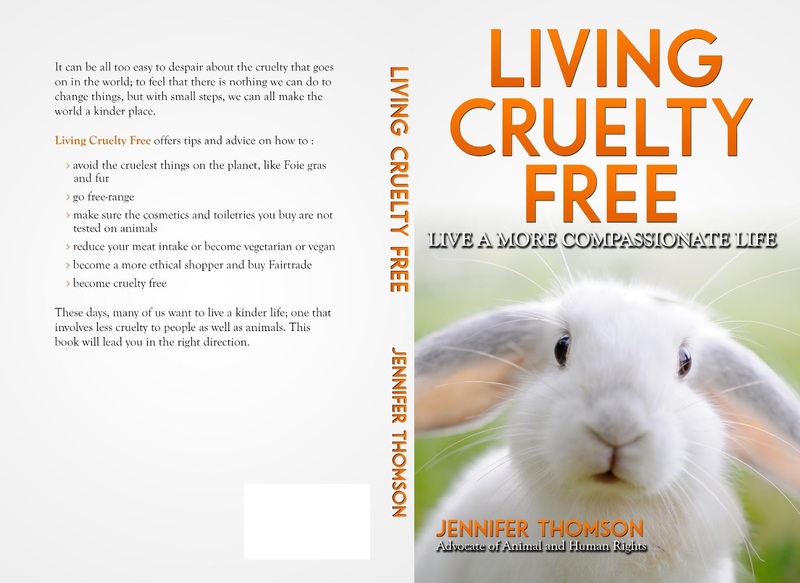 The book offers tips and advice on how we can be kinder to animals and each other and live an all round kinder life.